We are extremely excited to announce the opening of our new venue – THE SUNKEN GARDEN. THE SUNKEN GARDEN offers the perfect alternative to a traditional indoor venue and is ideal for intimate family and social gatherings and celebrations such as baby showers and birthday or team building activities. Offering an area ideal for al fresco dining complimented with a grassed lawn with built in chess board under the shade of the olive trees, we look forward to hosting your next event in THE SUNKEN GARDEN. 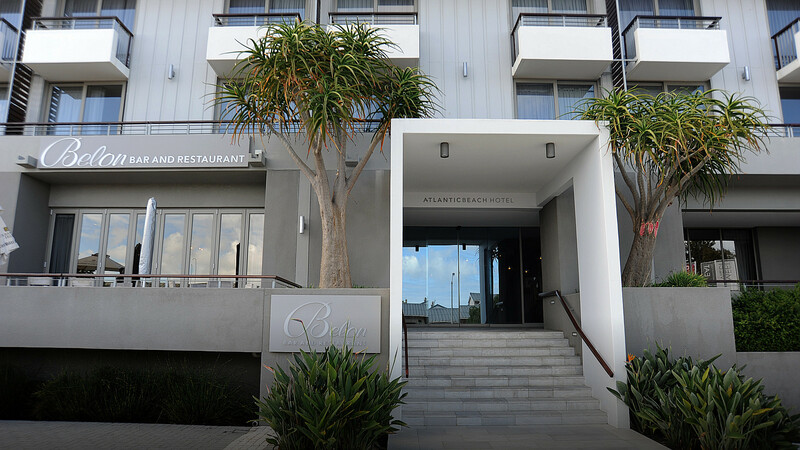 The Atlantic Beach Hotel and Conference Centre offers a calm setting in which to hold a meeting, conference, product launch, presentation, banquet, luncheon, cocktail function, private dinner, or a wedding. Each of the three meeting venues can function independently or simultaneously and have natural light with block out blinds. The Conference Centre is flexible depending on the individual requirements and includes a conference foyer for a registration or hospitality desk, or for tea and coffee breaks. The foyer leads onto an undercover outdoor area for fresh air breaks. Additional services and facilities can be arranged, on request, on your behalf.